Basketball 2 volleyball courts, 4 badminton/pickle ball courts. Play indoor soccer, floor hockey or rent for any activity/event. Fitness memberships to meet everyone's needs. 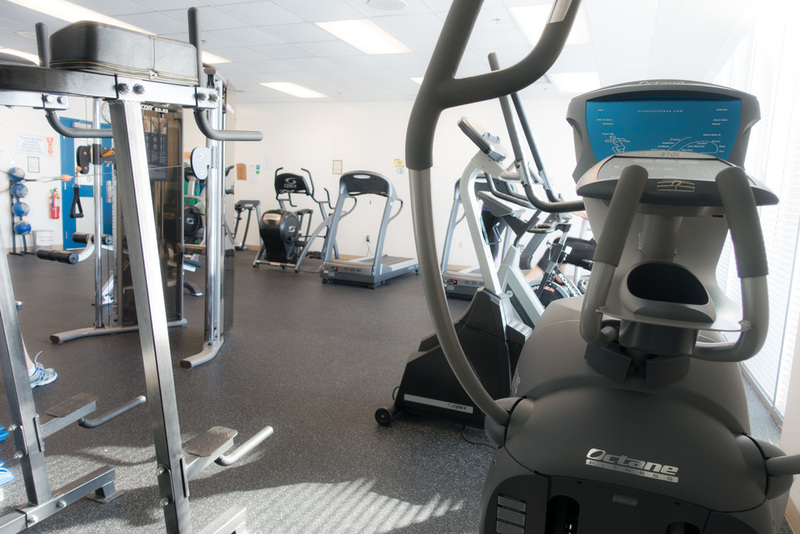 Treadmills, steppers, universal machine, free weights - all in an air conditioned atmosphere. CAMP WESTWOOD 2019 BROCHURE NOW AVAILABLE!